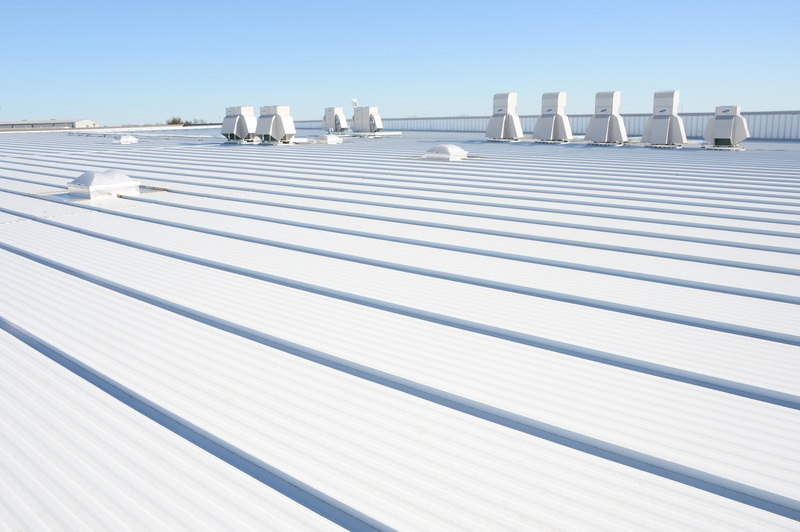 LEWISVILLE, Texas, November 29, 2018 – Combining both utility and aesthetics, insulated metal roof panels are growing in popularity. 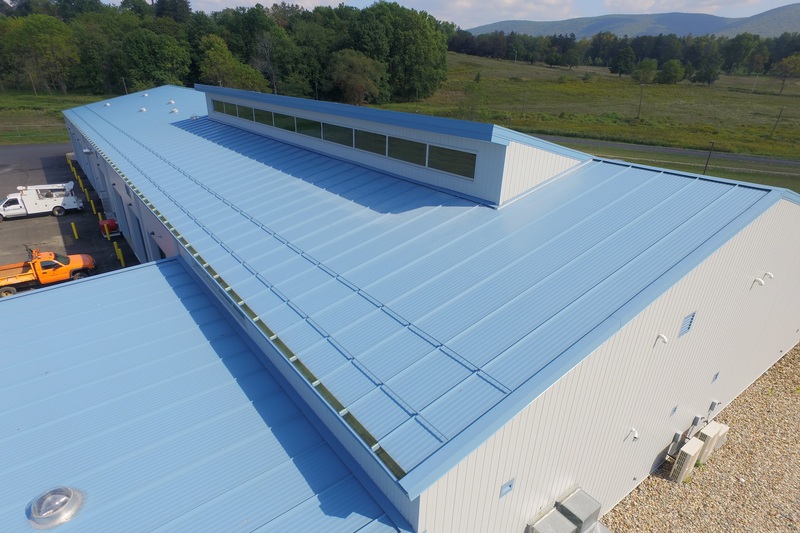 Once used primarily for cold storage, this versatile building solution is ideal for numerous commercial and industrial projects. 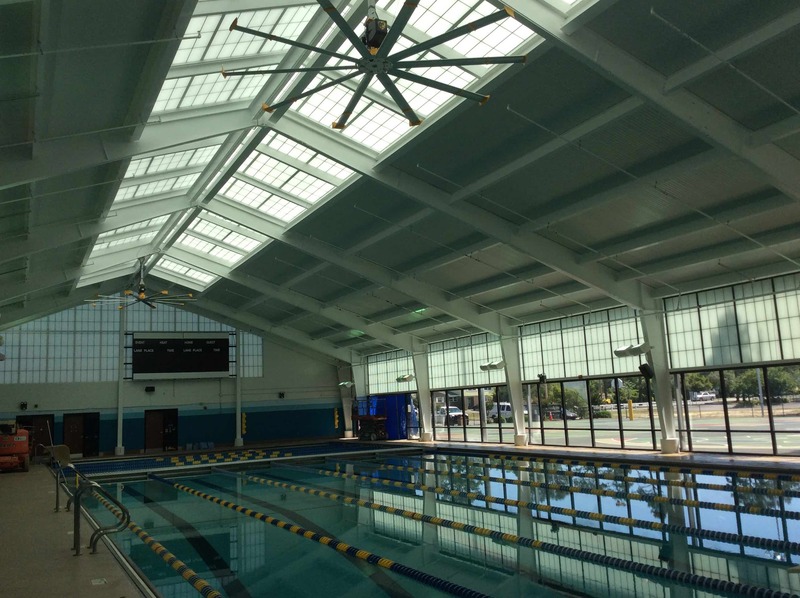 The IMP roof panels provide air, water and vapor barriers all in one product. 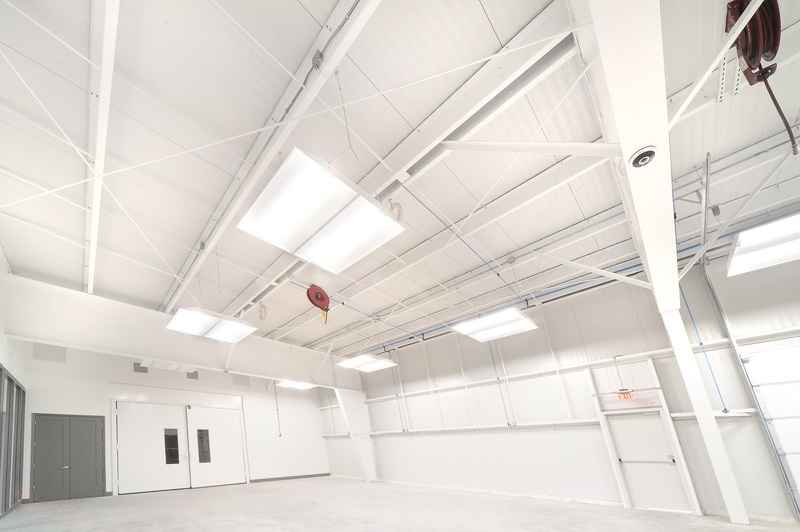 Office buildings, schools, community buildings, athletic facilities, data centers, retail centers and industrial warehouses are ideal applications.